Remove plaque and tartar. Plaque is a sticky film containing bacteria that attack tooth enamel, causing cavities and inflaming the gums. Plaque left on teeth over time hardens and becomes calculus (tartar), which can only be removed with dental tools. Without proper care, plaque and tartar can lead to periodontal disease. 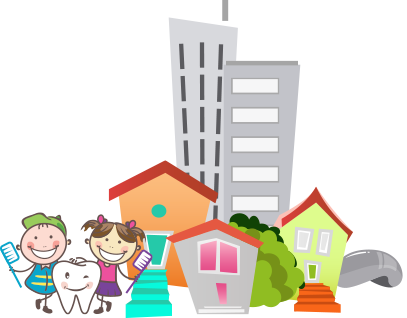 For most children, your Chicago Pediatric Dentist recommends a professional dental cleaning every six months to keep their mouths healthy and avoid the number one chronic childhood infection: tooth decay.